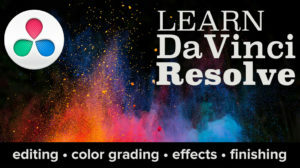 It’s a misconception that color correction, or color grading, whichever you want to call it, is primarily about fixing problems and dealing with broadcast safe issues. Thus if your video is well shot, and destined for the web where broadcast legality does not matter, you can skip it. The truth is, while fixing problems is a significant part of what I do, that’s not really why you want to bring your project to me. You bring it because you want it to look as good as it can. Here’s an example of what I’m talking about. The following image is the camera original that was brought to me. It’s a nice shot, well exposed. No problems, no illegal levels for broadcast. It’s the kind of scene that many folks would feel didn’t need to be fixed. And they’d be right. There’s nothing really wrong with it. This is not a complicated grade. I didn’t add any high style or make massive changes. I boosted contrast a bit, compressed the highlights up, added a bit of warmth, selectively adjusted the saturation of different colors, desaturated the shadows, adjusted the skin tone, and lightened the eyes (with the extra contrast, they were looking a bit too moody). All in all, only four sets of adjustments. Okay, so the eyes are me overachieving a bit, but it wasn’t a big deal. The point is, having seen both the unadjusted and adjusted versions here, at reduced size on the web, I think it’s pretty clear that the difference is appreciable. This time around, I jacked up the contrast with a luma-only curve, desaturated the skin tones, applied sharpening to the darker details of the man’s isolated face, and cooled down everything outside of his face (in the process intensifying the man’s already pale blue eyes; it’s really too much, but I thought it was fun). Generally speaking, I added one more correction and made some tweaks. However, once I get going and they see what the process is really about, the few shots I’ve been asked to work on quickly expand into the entire program. Which is just fine with me. I like to make sure that folks I work with understand the process and feel good about what they’re paying for, and sitting in on a grading session is an eye-opening experience for many. Similarly, it’s easy to think, since the web has no harsh requirements for video legality, and no quality control guidelines to adhere to, that color correction can conveniently be skipped. However, I hope you can see by the images in this comparison that even small adjustments can have a very big impact on how your project is perceived. Video doesn’t have to be on the big screen for improvements to be clearly seen and appreciated by your audience. We, as content creators, are moving into an era where, for many programs, the web will be the primary and perhaps only venue. If you’re making a music video, a commercial spot, a short film, or a communications piece that will only exist for web viewership, you owe it to yourself to have it graded. Not to fix problems, but simply to make it look as good as it possibly can. Remember, you only have one chance to make a first impression. 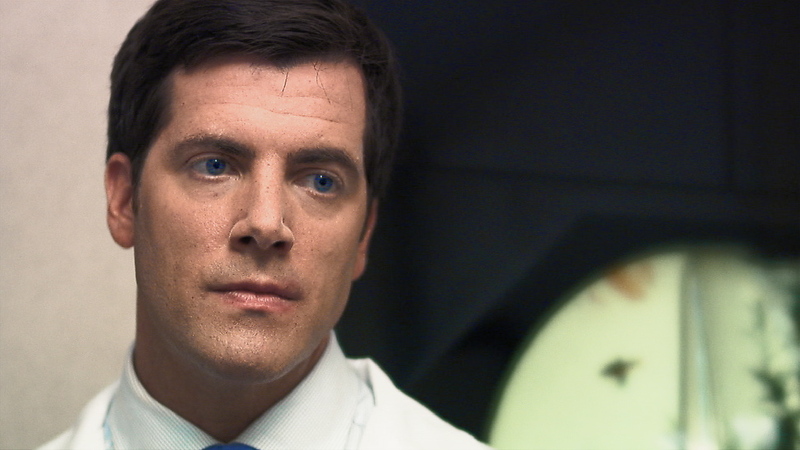 I think there’s two things at work here: Primary colour “correction” – a bit of corrective stuff to balance out different cameras, different lighting setups, and the “grading” to add mood and focus attention. It needn’t be all about blue shadows and ‘Porange’ skin tones for narrative – a lot of corporate stuff gets sellable when it’s colourful and in focus. Not overdone, just a little video makeup and starch. After all, we’ve all found out how much better sharpening is done in post rather than in camera. OTOH, with the current trend to shoot flat, everyone had better jack up on their grading skills, as every shot needs it. Personally, I don’t distinguish between “correction” and “grading” on a lot of shows that don’t require high style. I’ll often build a subtle look right into my shot matching, maybe a touch of warmth or a specific contrast treatment as needed. 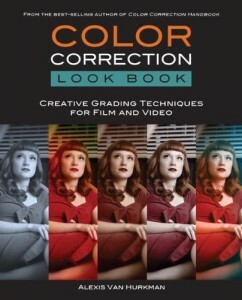 One of the most important aspects of a colorist’s work is having a sense of color style. That doesn’t always mean doing the biggest grade in the world. Sometimes that involves knowing when to lay off and let the subtleties of what was shot in the field show through. Some of my favorite work involved making small, specific changes to bring out what was already in the shot. And I agree with you, flat image data acquisition requires color correction, in the same way that film negative required processing. 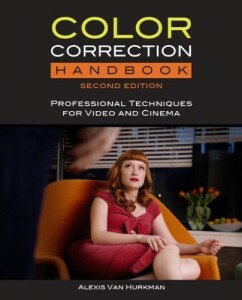 Be nice if that meant more work for us colorists.